Why pay to cool and heat your home when you only live in a few rooms at a time? With Mitsubishi Electric, you can condition the rooms you live in while reducing energy costs in the rooms you don't use. 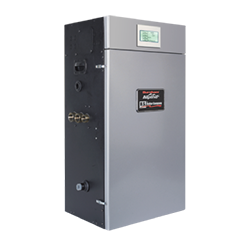 Plus Mitsubishi Electric's INVERTER-driven compressors automatically adjust to changing to deliver ideal comfort while only using the energy that is needed. 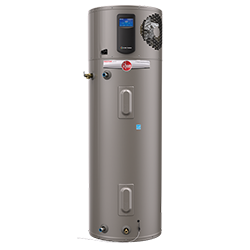 INVERTER-driven heating performance is far more efficient than traditional heat pumps. Cooling is up to 40 percent more efficient than standard systems. Options include more than 25 ENERGY STAR qualified models and nine ENERGY STAR Most Efficient models. An American Home Comfort Study (AHCS) reports that 67 percent of homes in the U.S. have a room that's too hot in the summer or too cold in the winter. 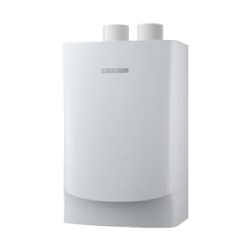 It's a common problem with ducted forced air systems - one that can be solved simply with a Mitsubishi Electric system. You don't have to install ductwork to make a living space comfortable. 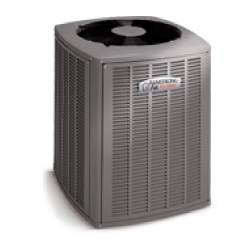 Mitsubishi Electric ductless solutions require only a 3" opening for two refrigerant lines, control wiring and electrical connections. 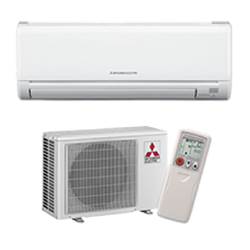 Mitsubishi Electric ductless systems are the perfect solution for new additions, renovated bedrooms, office spaces, garages and basement workshops or studios. 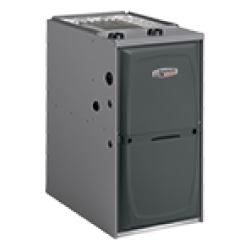 And it's ideal for any home that can't accommodate ductwork. Outdoor units come in a wide variety of capacities, are compact, lightweight and easy to install. Attractive enclosures are available to beautify and protect outside refrigerant and electric lines. Indoor units can be installed anywhere in the room - on the ceiling, walls or floor.